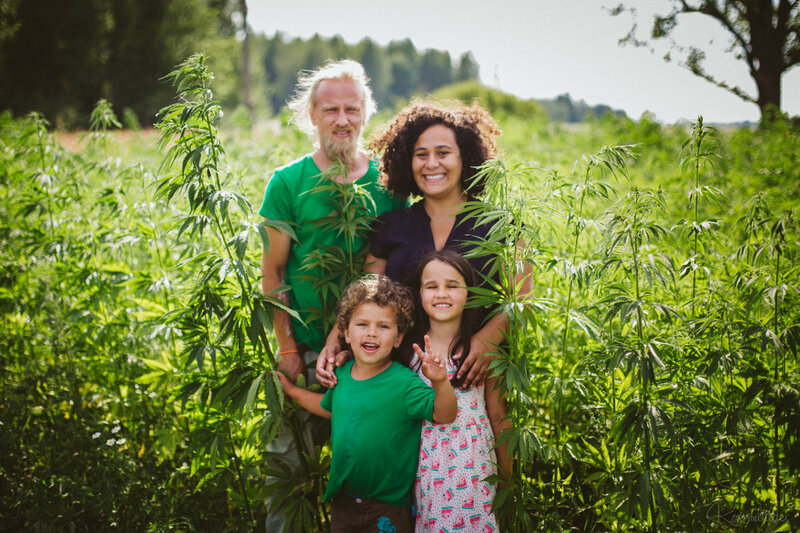 Obelisk Farm story began when a young family of four - Andris, Debora, Gabriela, and Fredis - moved from London to the Latvian countryside with just a handful of seeds and a big dream. We were searching for a more nature connected life. 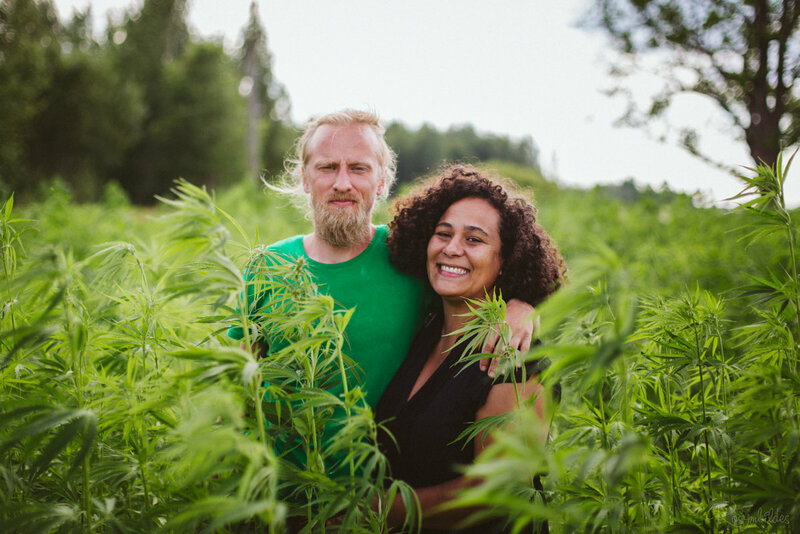 As we settle in a 2.5-hectare organic farm nestled in the eastern part of Latvia, Latgalē region – at Obeliškas village and with a flourishing grasp of farming, hemp growing became a priority here at the farm. Why hemp? You may wonder... We believe that hemp is one of Mother Nature's most extraordinary plants due to its strong fibers and nutrient-rich oils, the benefits are endless. We have no doubt that hemp can and will feed, clothe, shelter and heal the entire world. Over time, we realized that hemp cultivation still raises misunderstandings and stereotypes concerning cannabis plant. 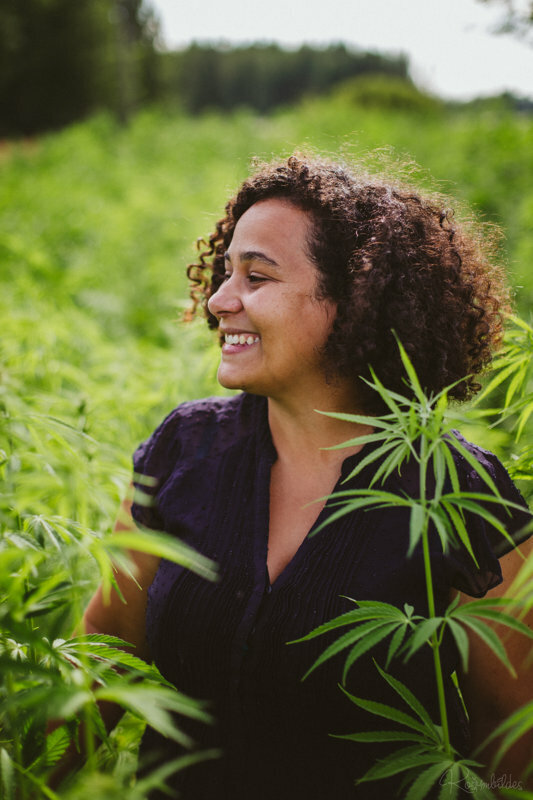 Thus, we decided to open our doors for tours around the farm where visitors explore how the farm grows hemp and turn it into useful products and it is also intended to raise awareness of the benefits of the hemp plant. In addition, we provide hemp workshops, hemp products tastings, hemp as a building and construction material course, and volunteering experiences. To this extent, our farm aims to break stereotypes regarding cannabis sativa as an agricultural crop while introducing visitors to the numerous benefits and uses of the hemp plant.